Question and answers of "The Penalty Of The Death". "The Penalty Of The Death" was written by Henry Louis (H.L.) Mencken (1880-1956). Mencken was an German-American writer. He worked as newspaper reporter, editor, and columnist. He is regarded as one of the most influential American writers and prose stylists of the first half of the twentieth century. As a scholar Mencken is known for The American Language, a multi-volume study of how the English language is spoken in the United States. His satirical reporting on the Scopes trial, which he dubbed the "Monkey Trial", also gained him attention. He commented widely on the social scene, literature, music, prominent politicians and contemporary movements. His writing criticizes the pompous (अहम भावना) and hypocritical (पाखण्ड) attitude of the middle class family. 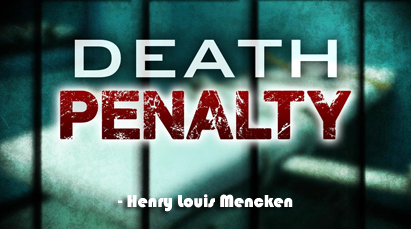 Mencken reflects the ideas of the abolitionists (मृत्युदण्ड विरोधीहरु) and gives reason in favour of capital punishment in his essay "The Penalty Of The Death". 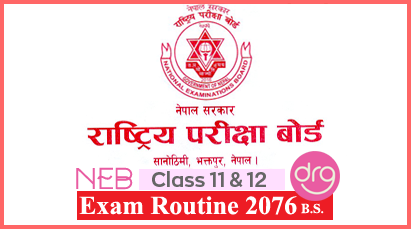 Summary In Nepali Of "The Penalty Of Death"
Word Meanings In Nepali Of "The Penalty Of Death"
0 Response to "The Penalty Of Death | Summary In Nepali | Word Meanings | Class 12"